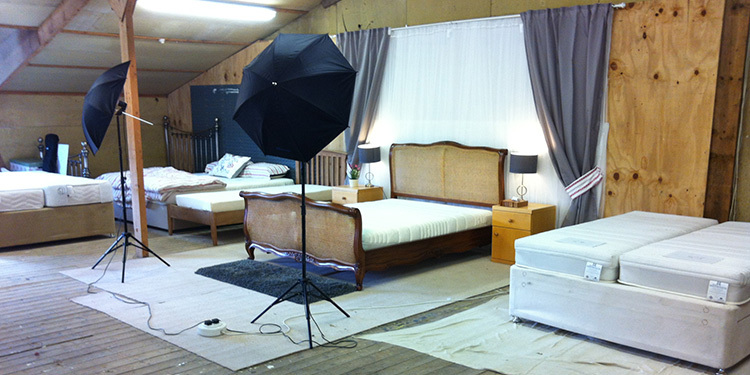 Warehouse Clearance - Premium mattress at spare room prices - Why such big reductions? During a warehouse move some mattresses were marked, typically just minor dust marks. Now, at our new warehouse, we've inspected and photographed each mattress (see picture above) and placed them in three categories. Each category offers the perfect chance to give your children, family, parents or yourselves a great mattress. Even at these mad prices all mattresses have one year warranty.